Join us for our signature event, Hera Venture Summit! 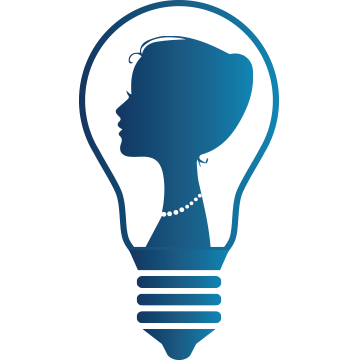 Interested in attending our Hera Venture Summit? Subscribe for Hera Venture Summit updates! Get on our Hera Venture Summit interest list to get all the latest updates on this exciting annual event. 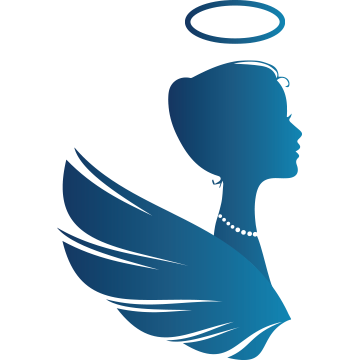 Are you an Angel Investor? 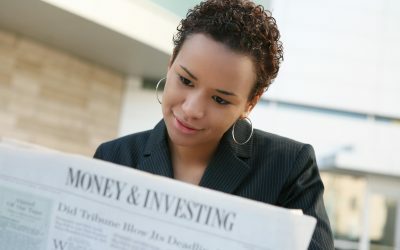 Do you want to help fund women in business?